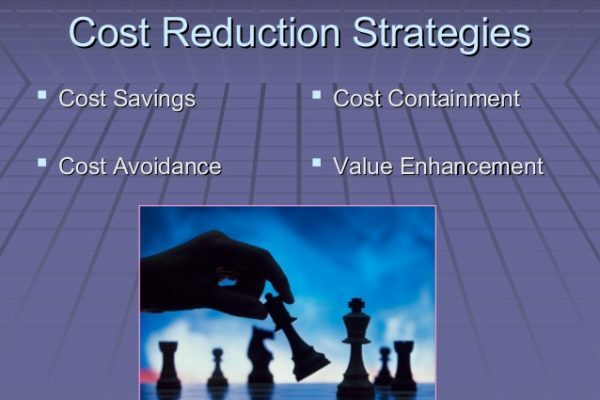 A more appropriate approach to addressing today’s challenges is strategic cost reduction, which focuses on initiatives that drive one of two possible outcomes. 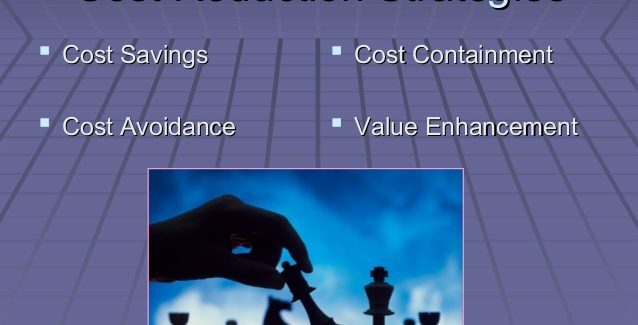 Typical initiatives might include off-shoring for lower-cost operations; outsourcing to make fixed costs variable; rationalizing product or customer portfolios; strategic asset acquisitions; applications rationalization; system integration or large-scale enhancements; and business segment rationalization. In short, companies must develop a short-term plan for strategically addressing costs while simultaneously setting the stage for out-competing in the medium term and outperforming in the long term. We help companies address their cost management challenges with a holistic and intelligent approach to total cost reduction that enables organizations to: Develop a comprehensive cross-enterprise cost-reduction program that focuses on business performance, infrastructure, culture and change. Determine the impact of each cost-reduction opportunity on future growth. Improve organization effectiveness by implementing leading operating practices. Build sustainable economic benefits through changes in process and structure and transfer of capabilities. For more information and help please get in touch.